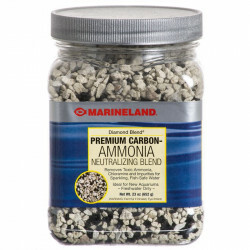 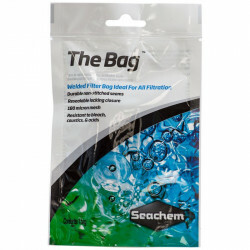 Just as important as your aquarium filters are your filter media. 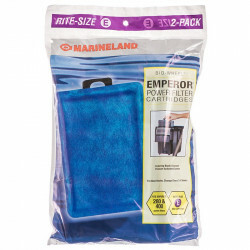 They need to be changed out regularly in order to keep your tank water fresh. 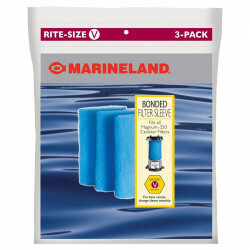 Whether you have a saltwater or freshwater aquarium, large tank or small, you'll need to ensure that you are using the right size filter media and the right type for your tank. 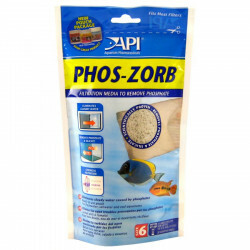 Pet Mountain has a wide selection for your aquarium needs, including aquarium filter cartridges, bio wheel filtration equipment, filter pads, bags, sleeves, foam filter, activated carbon filters, bio balls, wholesale sponge filters, aquarium sleeves, filter bags and bio-media. 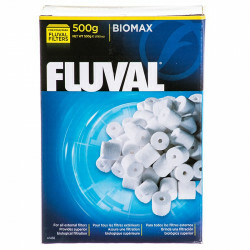 We feature brands such as Rena, Marineland, Fluval, AquaClear and Blue Life. 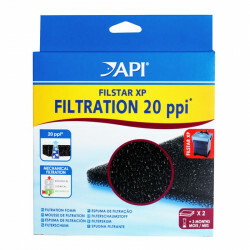 One of the biggest mistakes made by novice aquarium enthusiasts deals with filtering the water properly. 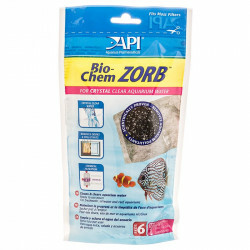 If you dont pay attention to how your water is being cleaned, you could have a real problem with your tank. 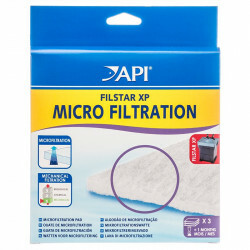 So, be sure to do your research to ensure you are handling your filter media correctly. 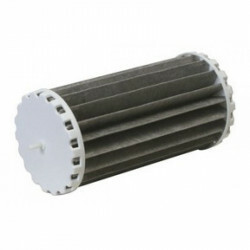 If there are any questions we can answer, please let us know.